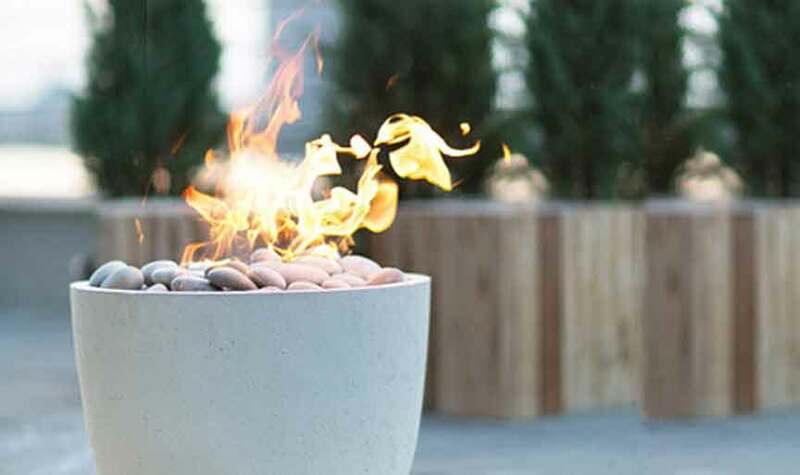 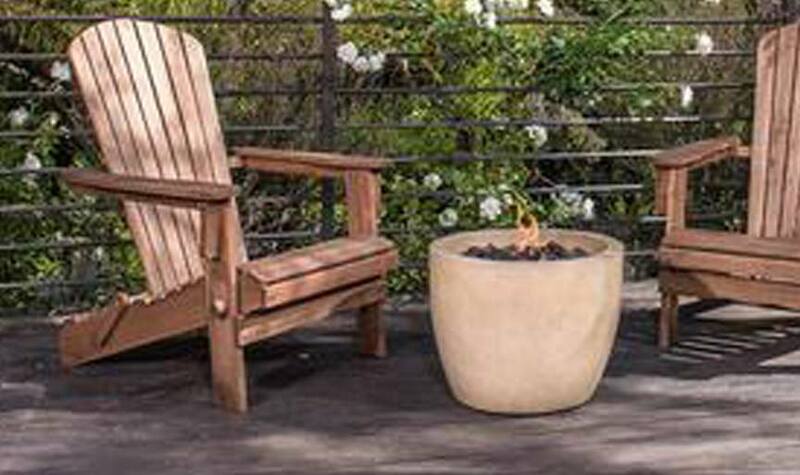 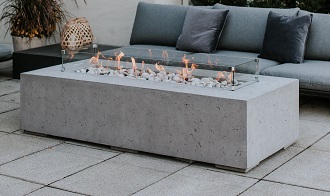 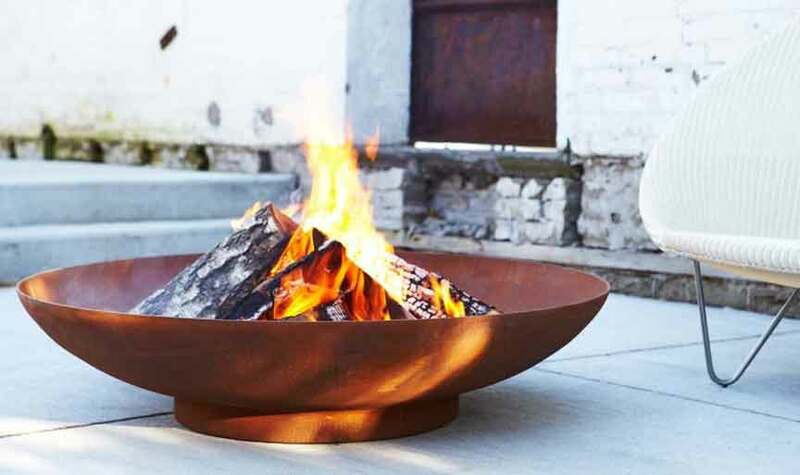 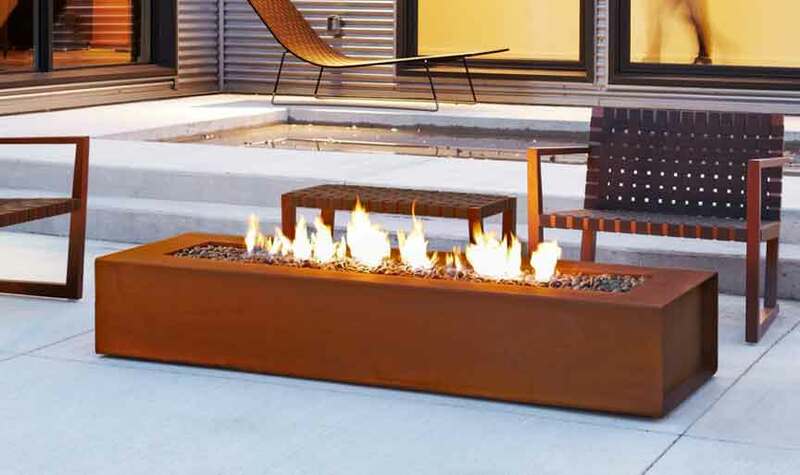 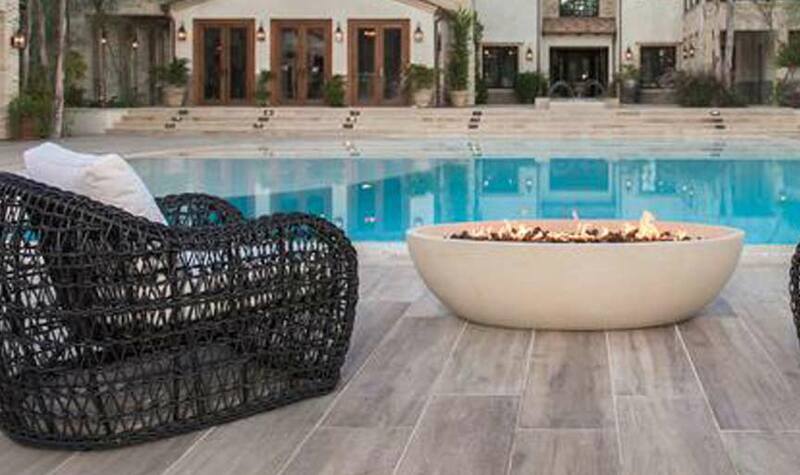 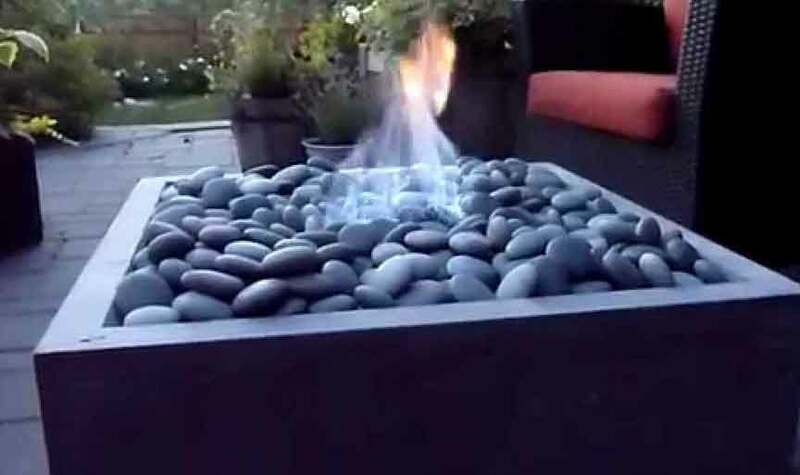 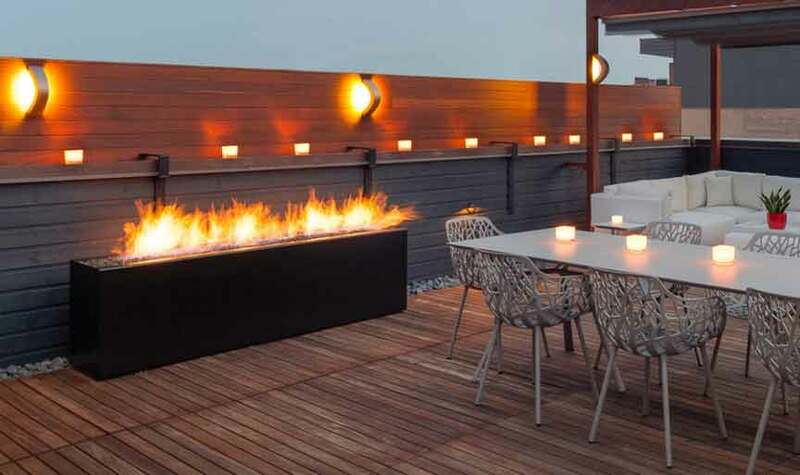 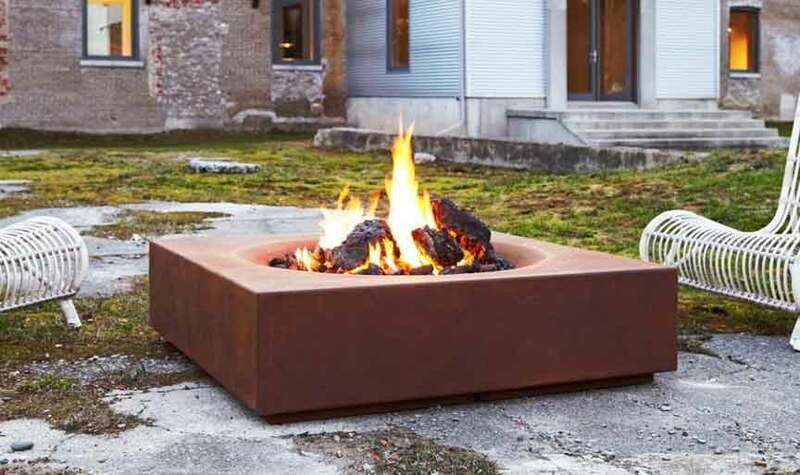 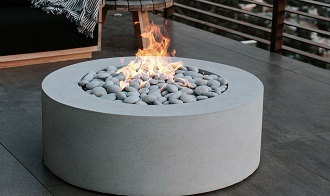 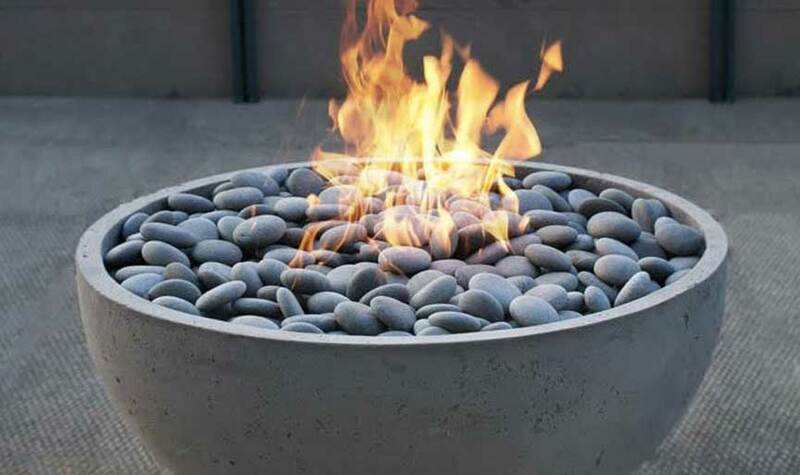 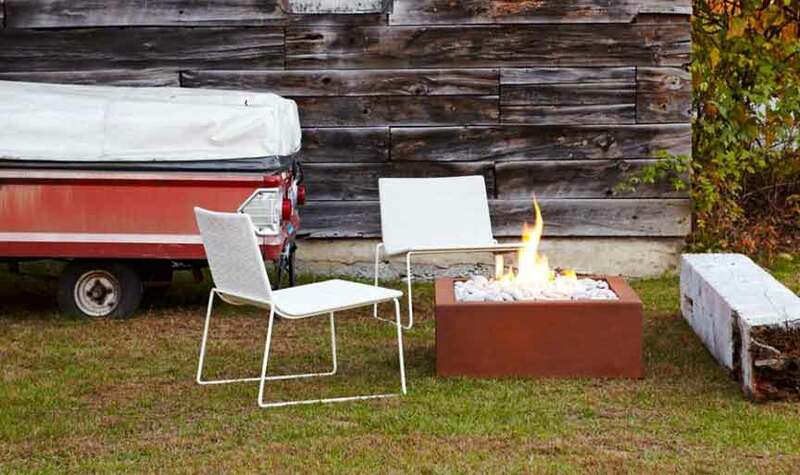 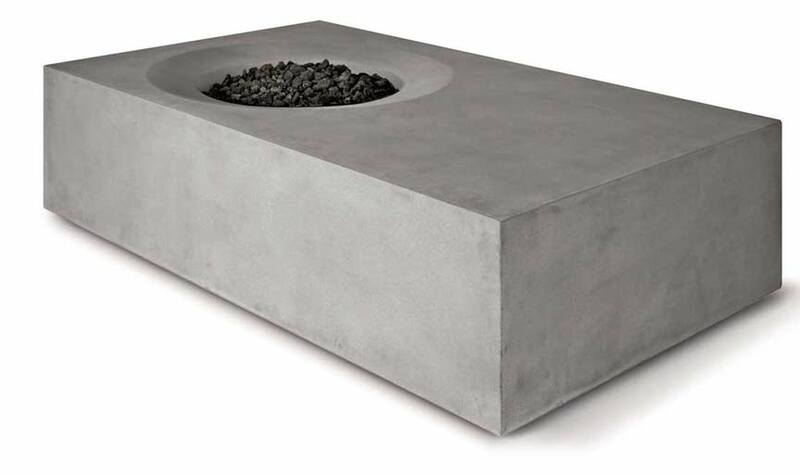 Our Creative fire bowls are a modern line of corten steel and lightweight concrete products, designed to compliment your outdoor living space. 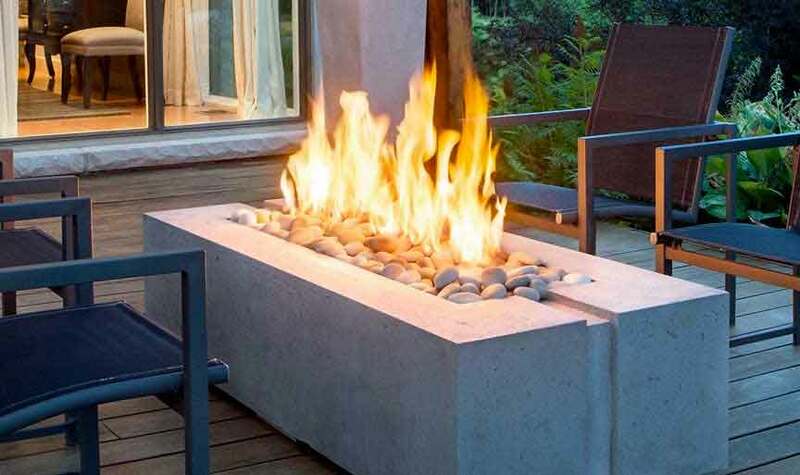 All of our products are made with pride and by hand in Canada by Canadian artisans. 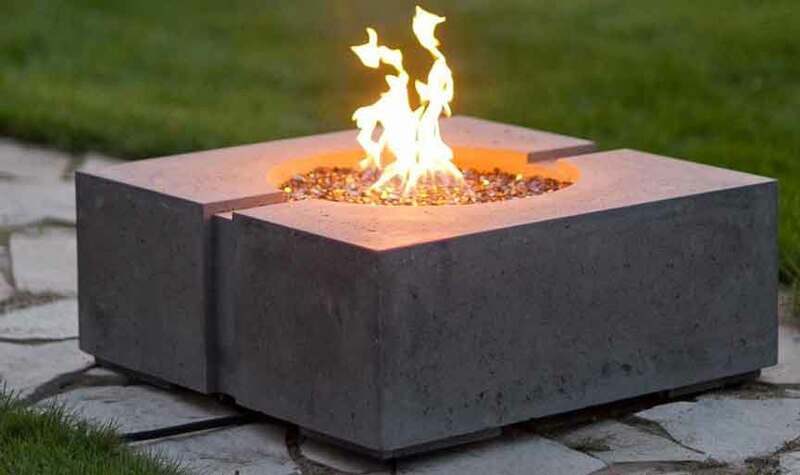 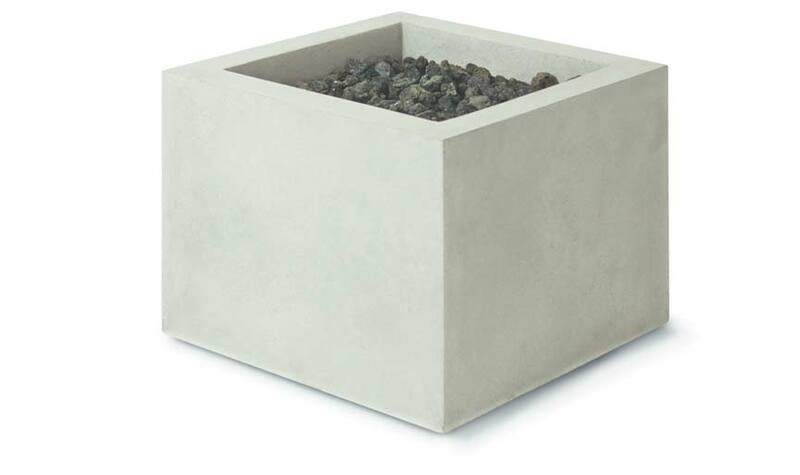 The proprietary material is less than half the weight of regular concrete and 70% lighter than competitor concrete products. 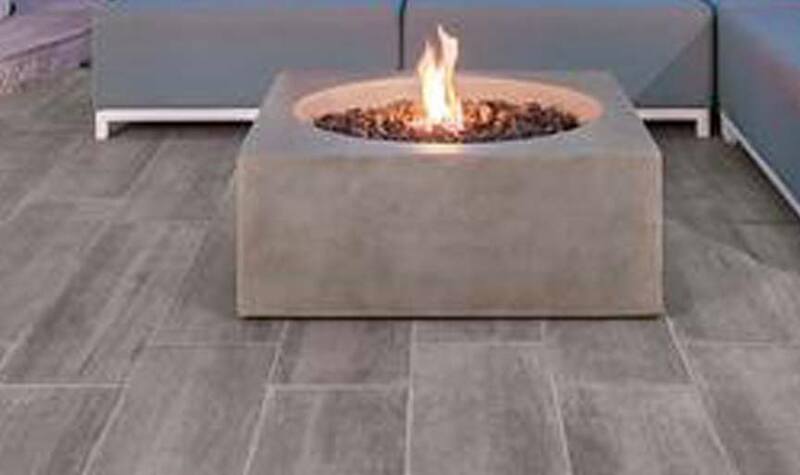 Strength and durability are uncompromised, while rendering a product that is weather resistant and able to tolerate extreme heat and cold.